July 28 2016, 10:38 a.m.
And yes, Wall Street and big corporation donors are crawling around at the DNC event. Money needs to be out of politics for good. And a definite NO for Hamilton “Tony” James, Blackstone COO, for U.S. Treasury head if there is a Clinton Administration!!! Great reporting, David! A hedge fund that made a bet on the outcome of terrorism litigation was sued by the Securities and Exchange Commission for allegedly defrauding investors. RD Legal Capital LLC marketed its funds as a steady way to profit from safe legal settlements, but instead “invested the funds’ money however they saw fit,” the SEC said Thursday. The SEC also alleges that RD Legal and founder Roni Dersovitzrepeatedly misled investors about how much they had bet on the outcome of a judgment against Iran for sponsoring a terrorist attack that killed Americans. Sanjay Valvani, a hedge fund manager at Visium Asset Management who was arrested last week on insider trading charges, has been found dead in an apparent suicide, the police said on Tuesday. 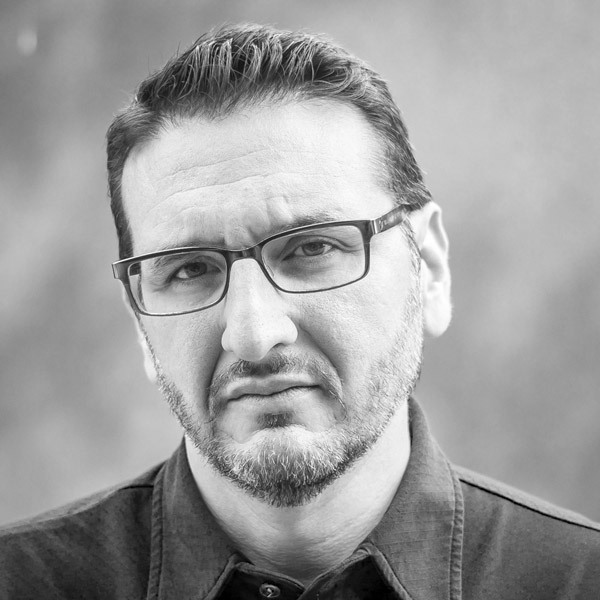 Valvani, 44, was discovered by his wife on Monday evening at his Brooklyn residence with a wound to his neck, a New York Police Department spokeswoman said. A suicide note has been recovered, as well as a knife, she added. 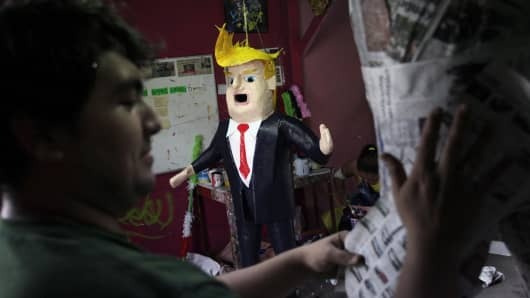 Mexican artisan Dalton Ramirez works on a pinata as another depicting U.S. Republican presidential candidate Donald Trump is seen at his workshop in Reynosa, Mexico, June 23, 2015. Short Mexico for Trump Presidency…lol! If you think the U.S. is going to go long Trump, you may want to short Mexico. If Donald Trump wins the U.S. presidency, Citigroup analysts have a strategy they think would work as a hedge, given his anti-Mexico rhetoric. The presumptive Republican nominee has said numerous times he will build a wall along the Mexican border and make Mexico’s government pay for it, but Citi strategists say there is something else at risk. WHEN HILLARY CLINTON’S son-in-law sought funding for his new hedge fund in 2011, he found financial backing from one of the biggest names on Wall Street: Goldman Sachs chief executive Lloyd Blankfein. The fund, called Eaglevale Partners, was founded by Chelsea Clinton’s husband, Marc Mezvinsky, and two of his partners. Blankfein not only personally invested in the fund, but allowed his association with it to be used in the fund’s marketing. The investment did not turn out to be savvy business decision. Earlier this month, Mezvinsky was forced to shutter one of the investment vehicles he launched under Eaglevale, called Eaglevale Hellenic Opportunity, after losing 90 percent of its money betting on the Greek recovery. The flagship Eaglevale fund has also lost money, according to the New York Times. There has been minimal reporting on the Blankfein investment in Eaglevale Partners, which is a private fund that faces few disclosure requirements. At a campaign rally in downtown San Francisco on Thursday, I attempted to ask Hillary Clinton if she knew the amount that Blankfein invested in her son-in-law’s fund. After repeated attempts on the rope line, I asked the Clinton campaign traveling press secretary Nick Merrill, who said, “I don’t know, has it been reported?” and said he would get in touch with me over email. I sent the question but have not heard a response back. Wall Street and Congress are, in part, to blame for Puerto Rico’s debt crisis, the president and CEO of the National Puerto Rican Coalition said Monday. The island was set to default on a $389 million debt payment to bondholders Monday.